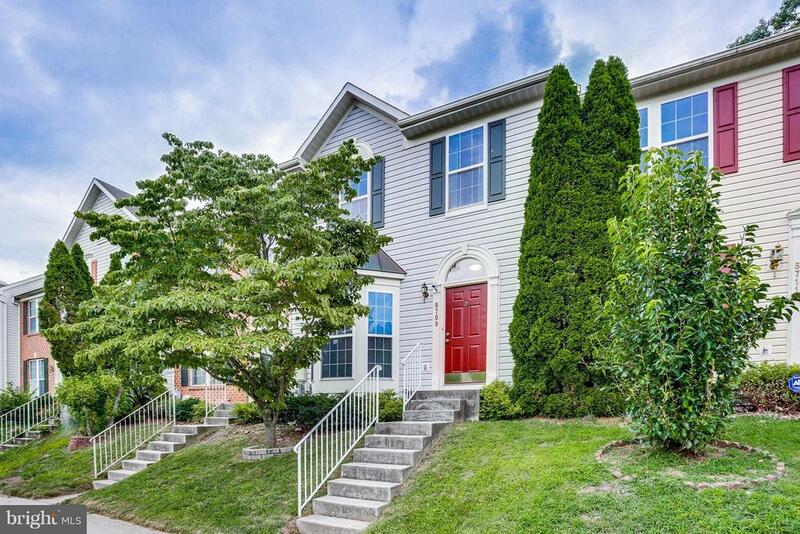 Sited in quiet cul-de-sac facing trees/open space, this beautiful Centennial TH shows like a model home! Updates 2017 include new hdwd floors, carpets, window treatments, crystal & upgraded light fixtures. New water heater. Open floor plan, 9 main ceilings, southern exposures, large deck from glass patio drs of kitchen/dining overlooking open space/trees. Easy access to shopping & 29/103/100/95.